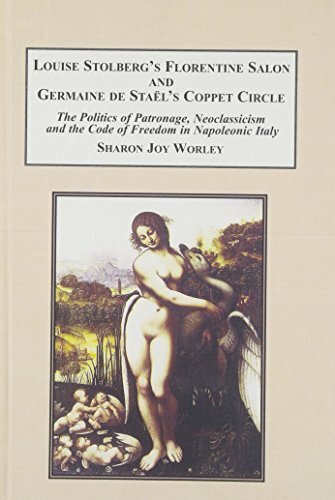 9780773442450, titled "Louise Stolbergâs Florentine Salon and Germaine De StaÃ«lâs Coppet Circle: The Politics of Patronage, Neoclassicism and the Code of Freedom in Napoleonic Italy" | Edwin Mellen Pr, January 30, 2015, cover price $179.95 | About this edition: Worley's book brings a new perspective on the intellectual debates in the development of nationalistic movements leading up to the Risorgimento in Italy. 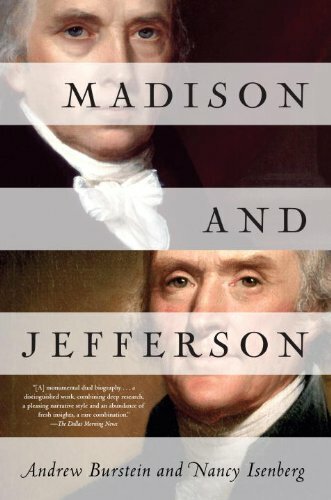 9781400067282 | Random House Inc, September 28, 2010, cover price $35.00 | About this edition: A WATERSHED ACCOUNT OF THE MOST IMPORTANT POLITICAL FRIENDSHIP IN AMERICAN HISTORYÂ In Madison and Jefferson, esteemed historians Andrew Burstein and Nancy Isenberg join forces to reveal the crucial partnership of two extraordinary founders, creating a superb dual biography that is a thrilling and unprecedented account of early America. 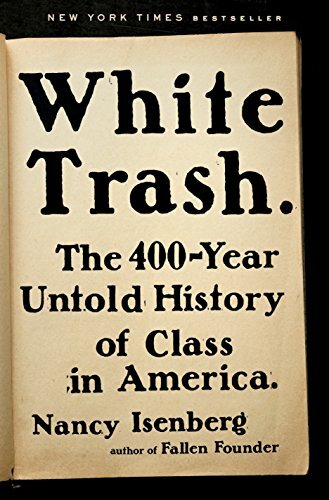 9780812979008 | Random House Inc, January 29, 2013, cover price $20.00 | About this edition: â[A] monumental dual biography . 9780670063529 | Viking Pr, May 10, 2007, cover price $29.95 | About this edition: Challenges popular beliefs about the Revolutionary era figure, revealing how Alexander Hamilton subverted Burr's career through a slanderous letter-writing campaign, in a portrait that presents evidence of Burr's political talents and dedicated patriotism. 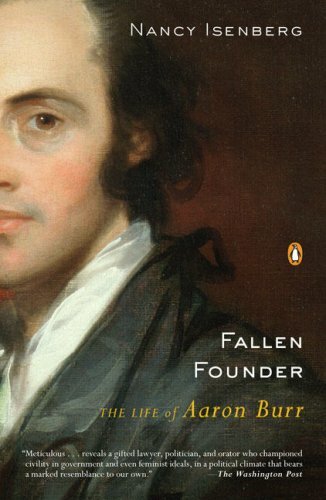 9780143113713 | Reprint edition (Penguin USA, April 29, 2008), cover price $18.00 | About this edition: A controversial challenge to the works of Ron Chernow and David McCullough With Fallen Founder , Nancy Isenberg plumbs rare and obscure sources to shed new light on everyone? 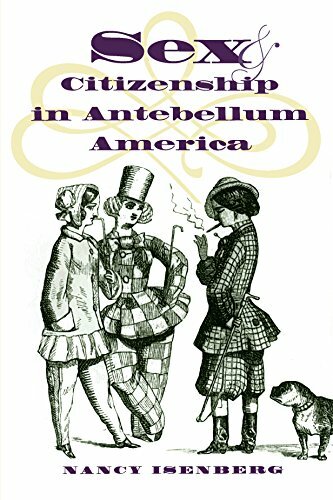 9780143142287 | Unabridged edition (Penguin/Highbridge, May 10, 2007), cover price $39.95 | About this edition: Challenges popular beliefs about the Revolutionary era figure, revealing how Alexander Hamilton subverted Burr's career through a slanderous letter-writing campaign, in a portrait that presents evidence of Burr's political talents and dedicated patriotism. 9780812236781 | Univ of Pennsylvania Pr, November 12, 2002, cover price $55.00 | About this edition: Mortal Remains introduces new methods of analyzing death and its crucial meanings over a 240-year period, from 1620 to 1860, untangling its influence on other forms of cultural expression, from religion and politics to race relations and the nature of war. 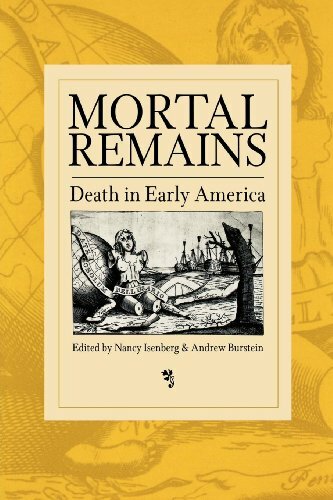 9780812218237 | Univ of Pennsylvania Pr, October 28, 2002, cover price $24.95 | About this edition: Mortal Remains introduces new methods of analyzing death and its crucial meanings over a 240-year period, from 1620 to 1860, untangling its influence on other forms of cultural expression, from religion and politics to race relations and the nature of war. 9780807824429 | Univ of North Carolina Pr, December 1, 1998, cover price $55.00 | About this edition: With this book, Nancy Isenberg illuminates the origins of the women's rights movement. 9780807847466 | Univ of North Carolina Pr, December 1, 1998, cover price $30.00 | About this edition: With this book, Nancy Isenberg illuminates the origins of the women's rights movement.